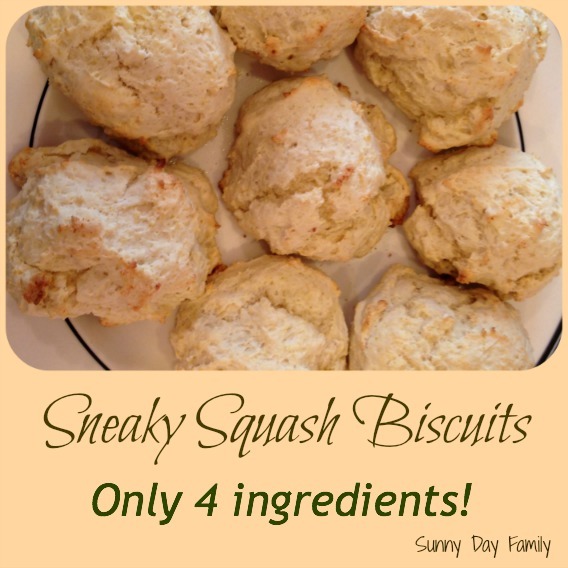 Sneaky Squash Biscuits with only 4 Ingredients! I love sneaking veggies into foods that my kids will actually eat. 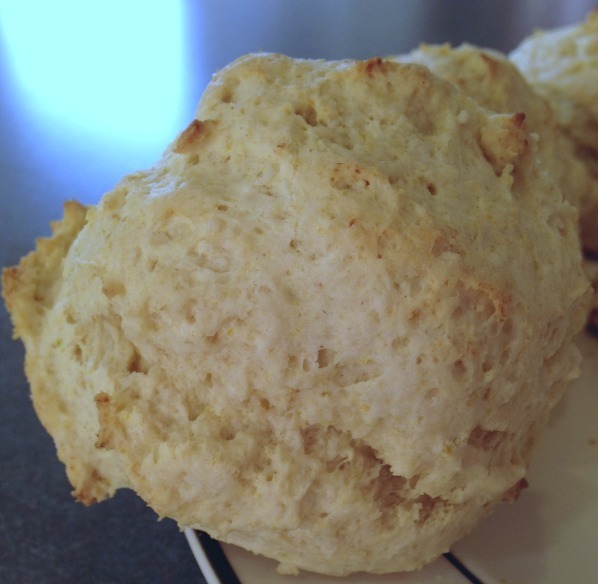 This recipe for squash biscuits came about as a total experiment but it WORKED! My 2 year old took a bite and declared it delicious. I found them to be much less dry than Bisquick biscuits can sometimes be. 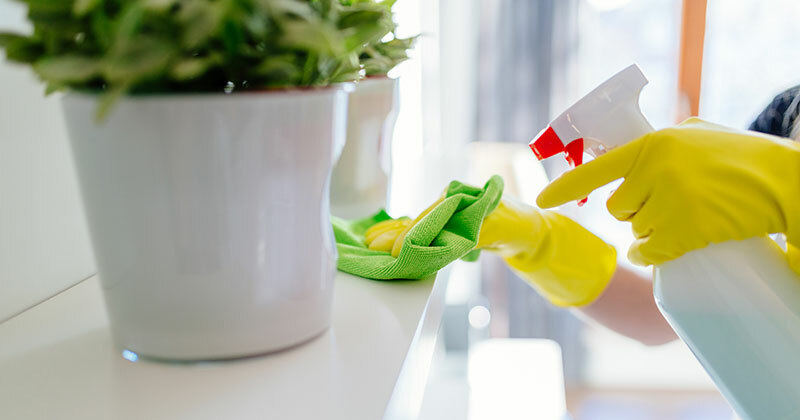 And it was so easy, only 4 ingredients! In a large bowl, stir all ingredients together until a soft dough forms. Add a small splash of milk as needed to make the dough the right consistency. Drop biscuits onto a greased cookie sheet. I used an ice cream scoop and it made 8 biscuits. I so need to start 'sneaking' in the good stuff! I've been seeing lots of posts about this lately. Pinning this one! !